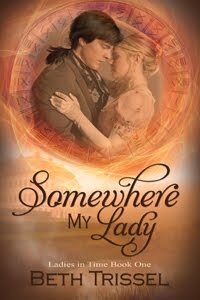 Romance, Intrigue, Spies–The American Revolution and .99 Sale! The American Revolution captivates me and is the focus of my Traitor’s Legacy Series, beginning with award-winning historical romance novel, Enemy of the King. 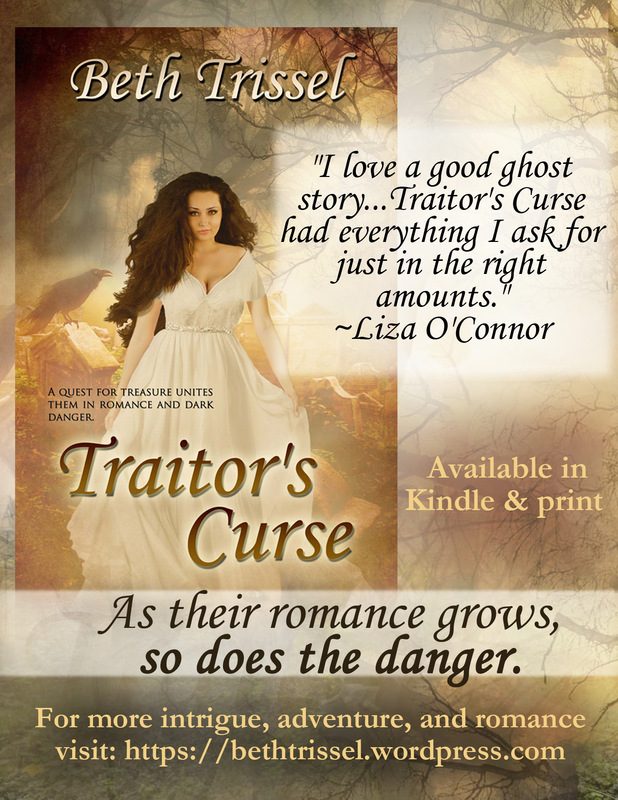 Before touching on the series, I’m shouting out a .99 kindle sale on book 3, Traitor’s Curse. The sale will run from August 26 through September 8, and extends to other major online booksellers. Inspiration behind the series: I have ancestors who fought on both sides of that sweeping conflict, including a British general. My research into the Southern face of the war was partly inspired by my great-great-great grandfather, Sam Houston, uncle of the famous Sam, who kept a journal of the Battle of Guilford Courthouse, North Carolina, 1781, used by historians. LOVE, BETRAYAL, AND THE AMERICAN REVOLUTION! THE TRAITOR’S LEGACY SERIES! This exciting series in a convenient and economical set! How cool is that? 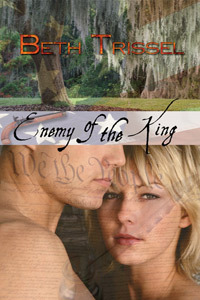 Enemy of the King, an award-winning historical romance novel with a paranormal element, is my version of The Patriot. A big fan of Daphne Du Maurier since my teens, I was also influenced by her mystery/ghost story, Rebecca. 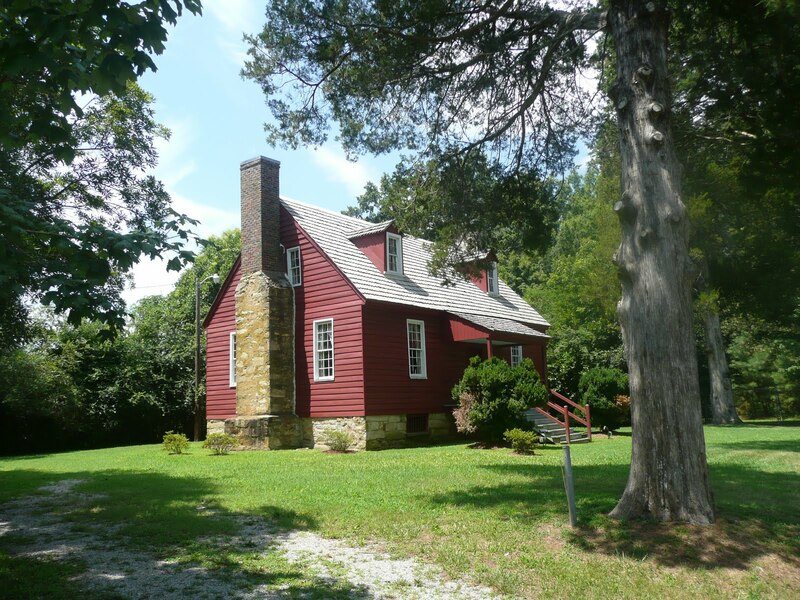 Our Virginia home place, circa 1816, and other early homes left deep impressions on me. I’ve long harbored suspicions that those who’ve gone before us are not always entirely gone. Most of all, I’m a Southern Virginia author, and it shows. 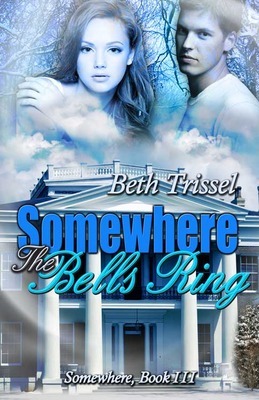 *2010 Best Romance Novel List at Buzzle! 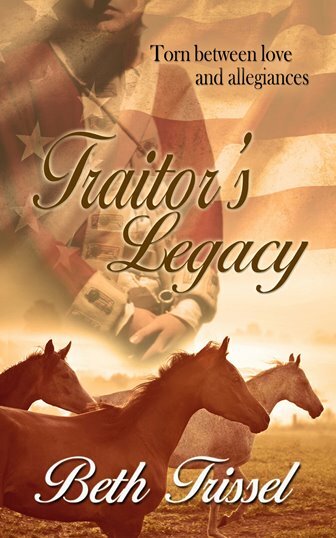 Mystery, intrigue, spies, a coded letter, and stirring romance fill the pages of Traitor’s Legacy. Bringing history to life. Set in historic Halifax, NC, on the heels of the American Revolution, Traitor’s Curse builds on the central theme in Traitor’s Legacy. Both novels center around the hidden treasure collected by a band of Patriots to bribe a Loyalist into revealing the whereabouts of the infamous traitor, Benedict Arnold, the man they badly wanted to hang. Although America’s most wanted ultimately fled to England, the treasure remained in Halifax where the haunting mystery in Traitor’s Curse unfolds. 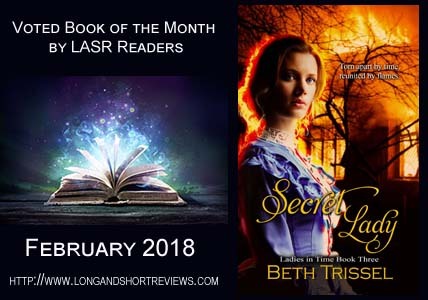 “The supernatural interventions mixed with foreshadowing are well done and believable, whether or not the reader doubts the ghostly possibilities and curses, they work well in the story … and do keep the reader turning the pages. The rapidly developing love story carries with it some inner turmoil in matters of belief and trust, but the gripping external conflicts are laced with danger and evil intent. The story draws the readers into the midst of the fray. And keeps them there. ***Traitor’s Curse is .99 in Kindle from August 26 through September 8. The sale extends to other major online booksellers. 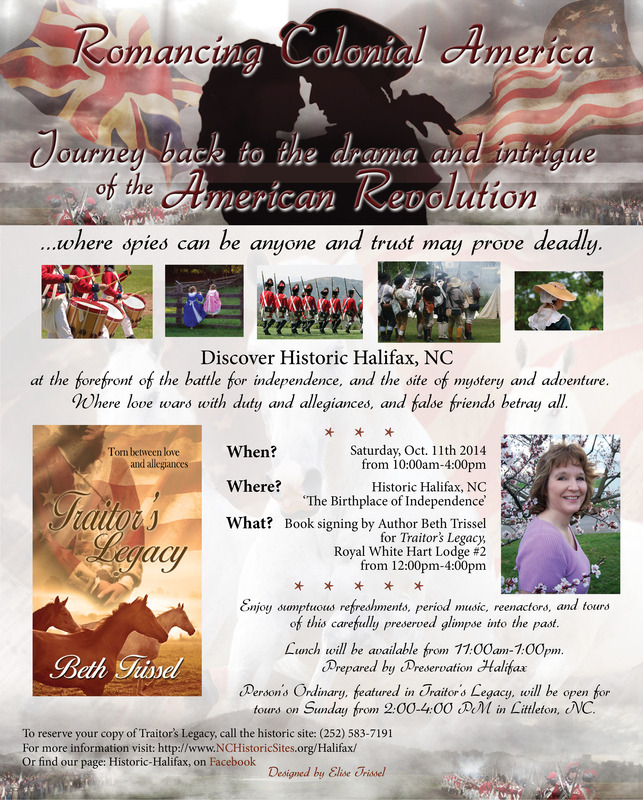 Historical Romance and the American Revolution! Mystery, adventure, spies, traitors, Patriots, Tories, and above all, romance, are interwoven in The Traitor’s Legacy Series. Book 1, award-winning historical romance novel, Enemy of the King, is my version of The Patriot with ghostly flavors of Daphne Dumaurier’s Rebecca. Pleasant Grove, the home featured in Enemy of the King, was drawn from Drayton Hall, the oldest preserved plantation in America that’s open to the public, located outside Charleston, SC. I also depicted parts of the old family homeplace in Virginia. 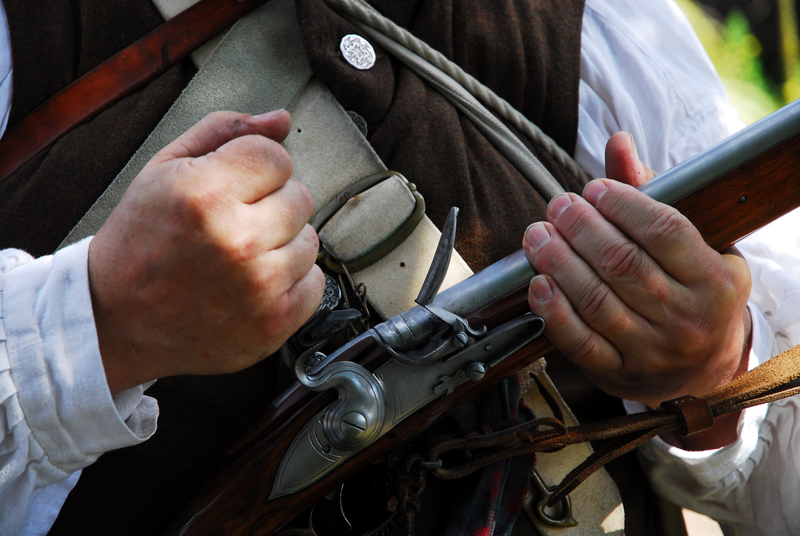 Part of the inspiration behind Enemy of the King came from research into my early American Scots-Irish and British ancestors who fought on both sides of the American Revolution. One direct forebear five generations removed from me, Sam Houston, uncle of the famous Sam, fought in the Battle of Guilford Courthouse, NC and kept a diary used by historians today. I was also inspired by the Battle of Kings Mountain, in North Carolina, that helped turn the tide of the revolution in favor of the Patriots, and is featured in Enemy of the King. These accounts turned my focus to the Southern face of the war. 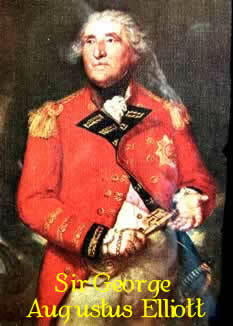 Another tie to the past is my grandfather, seven greats back, Sir George Augustus Elliott, a British general and Governor of Gibraltar during the American Revolution. He was awarded the title Lord Heathfield, Baron of Gibraltar, in honor of his bravery in its defense during the attack by the Spanish and French. While Sir George was giving his all for king and country, his grandson was fighting under George Washington as a commissary officer. There must have been quite a rift in that family. While I’m on the subject of ancestors and the past, I should add that the research for this series is staggering, and seemingly endless. The sequel To Enemy of the King, entitled Traitor’s Curse, features the fascinating antagonist, British dragoon Captain Jacob Vaughan. I’d pondered the sequel, but couldn’t decide on the site. Then in spring, 2012, North Carolinian, Ann See, a big fan of Enemy of the King and colonial American enthusiast, contacted me about setting a sequel in the historically significant town of Halifax, NC. As Enemy of the King takes place in North and South Carolina, and I have strong ties to both states, this suggestion was appealing. At Ann’s invitation, hubby Dennis and I made a trip to Halifax, and were given a royal tour of this carefully preserved glimpse into our nation’s dynamic past. The quaint town is like a mini colonial Williamsburg. Most impressive among Halifax’s claims to fame, in the spring of 1776, North Carolina’s Fourth Provincial Congress met there, and on April 12, unanimously adopted a document later called the ‘Halifax Resolves,’ the first official action by a colony proclaiming their independence from England. This made Halifax a nest of rebels and thorn in the side of the British––what I needed for my plot. 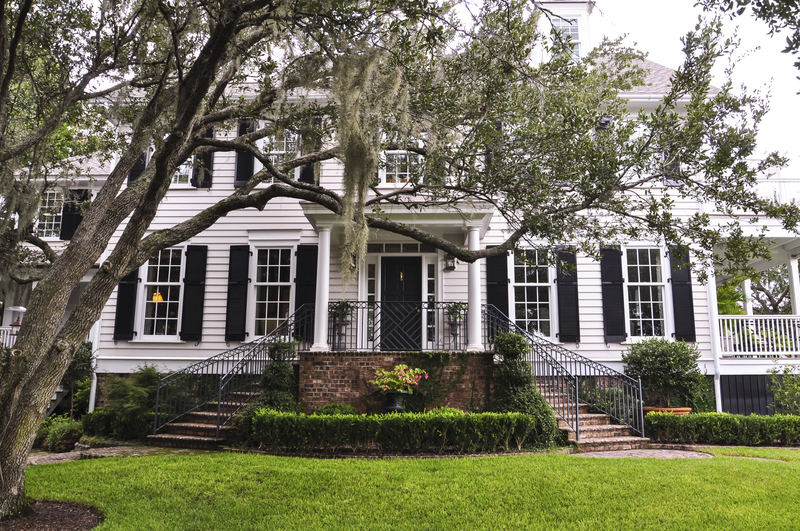 Thornton Hall, the plantation home featured in Traitor’s Legacy, is inspired by a run down but once outstanding old house known as Little Manor. 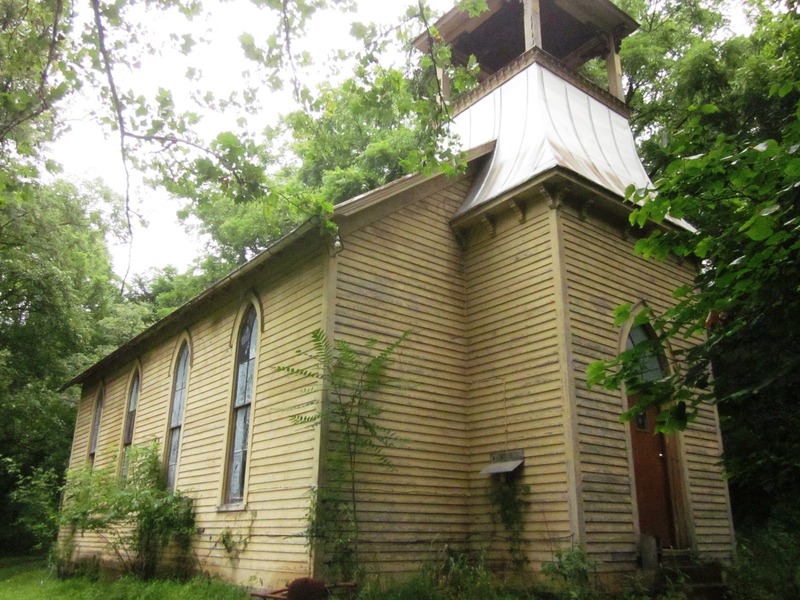 Located a mile or two from Person’s Ordinary, the original home was built by Thomas Person. He wouldn’t recognize it now. Dusk was falling when we drove to the overgrown site to see the derelict house. 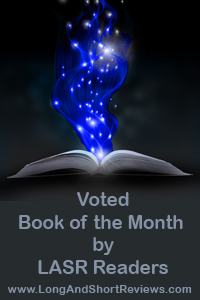 I knew at once I’d found the perfect home for the novel, and resurrected its glory days. The gardens are also lovely. The third novel in the Traitor’s Legacy Series, entitled Traitor’s Curse, takes place soon after the American Revolution. 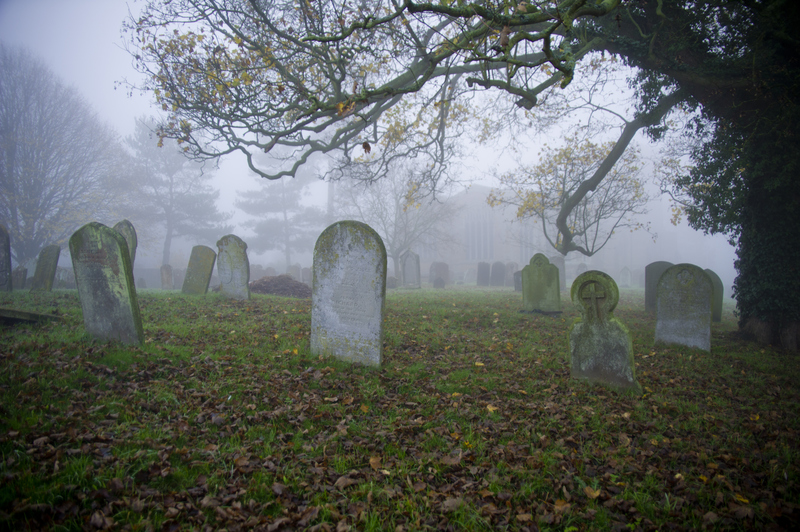 While also carefully researched historically, the novel has a ghostly element and a mysterious Gothic flavor. Traitor’s Curse came out out November, 2015. Enemy of the King, Traitor’s Legacy, and Traitor’s Curse are available in print and kindle at Amazon, and in eBook from all major online booksellers. History, Mystery, Romance, and Ghosts–Traitor’s Curse! 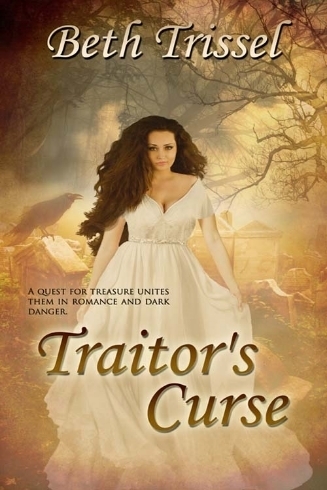 Ghostly, Gothic, historical romance novel, Traitor’s Curse, the sequel to Traitor’s Legacy, and the third novel in the series, is coming out November 6th from The Wild Rose Press. The print may show up a week or two earlier at Amazon, so late October for that format. 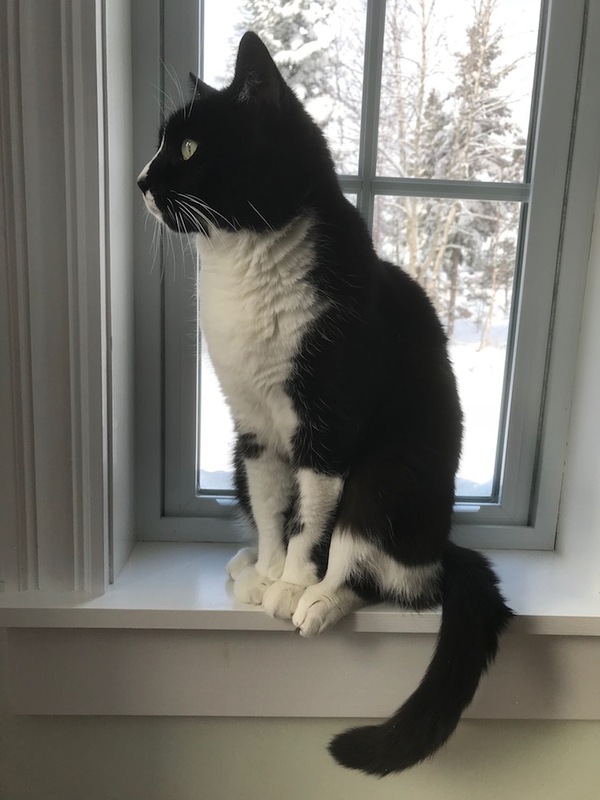 Just around the corner, right? 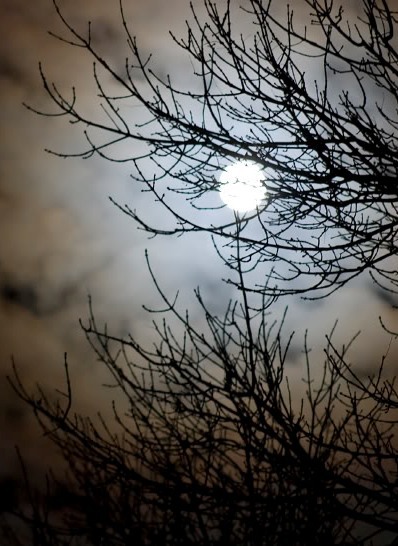 While the historical aspects of that era are authentically depicted in the story, intriguing paranormal elements are also interwoven; among them, a ghost. Other possibilities for his presence in the home are suggested, so choose as you will. It’s kind of a mind game, but significant clues are given for the discerning reader. Bear in mind that the author believes in ghosts and cursed treasure. 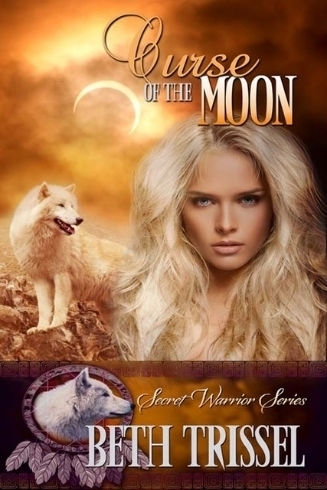 Enemy of the King, the first book in the Traitor’s Legacy Series, isn’t listed as such because the series hadn’t yet been conceived when it was published by the Wild Rose Press. However, each story follows the other so it’s best to read them in order, though not mandatory. The novels are written to stand alone. So, hop in wherever you find yourself. Those of you seeking familiar characters from Traitor’s Legacy will be gratified by their return and, I think, captivated with the new heroine, Hettie Fairfax. Hettie appeared to me in a sort of vision, while I was walking around our misty meadow. Quite an unusual experience, one of many that helped birth this story. Halifax, North Carolina, 1783. Captain Stuart Monroe returns home from the Revolutionary War to find Thornton Hall threatened by a peacetime foe: debt. He knows the location of a treasure amassed to pay for the capture of Benedict Arnold that would restore his manor to its former glory. The catch, it’s hidden in the graveyard, and coveted by old enemies. Coming soon to a theater near you. I wish. 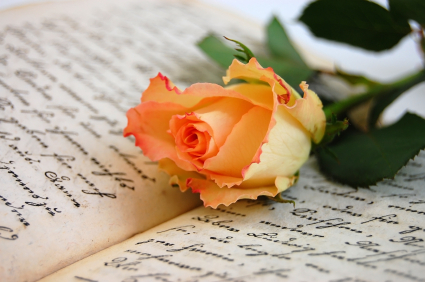 For more on my work, I invite you to visit my Amazon Author Page. Enemy of the King and Traitor’s Legacy are also available from my publisher, The Wild Rose Press, Barnes & Noble and other online booksellers. I’m excited to announce my upcoming release, spine-tingling historical romance novel Traitor’s Curse, book three in my Traitor’s Legacy Series, and the sequel to historical romance novel Traitor’s Legacy. 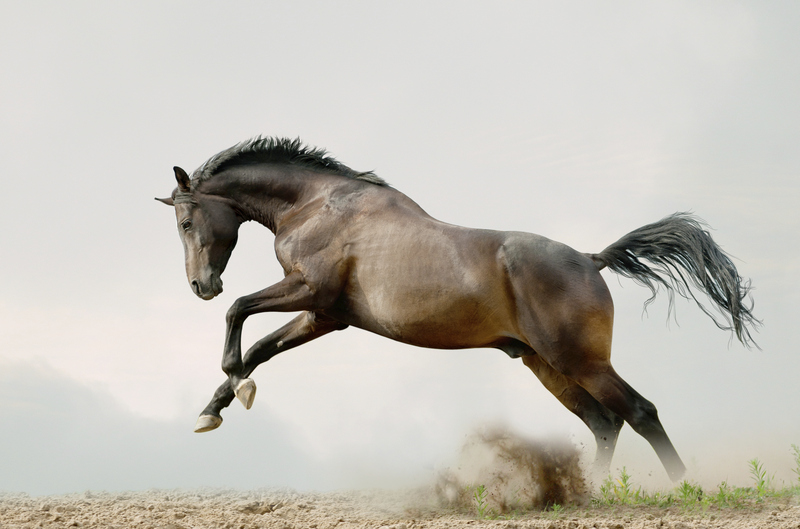 The series opens with award-winning historical romance novel, Enemy of the King, Unlike the first two novels, Traitor’s Curse is set shortly after the American Revolution, and has a ghostly, Gothic flavor. Although, come to think of it, a ghost also figures in Enemy of King. I can’t seem to keep away from them. But Traitor’s Curse has a darker paranormal bent. Mystery and carefully researched history are strong elements in both Traitor’s Legacy and Traitor’s Curse. Enemy of the King abounds with adventure. 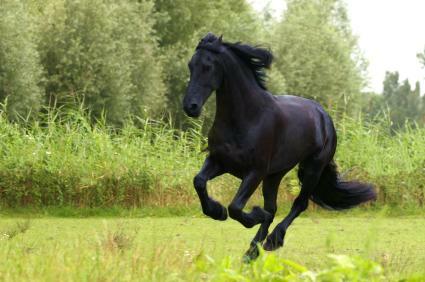 And all three books pulse with the unpredictable and exhilarating scintillations of the heart. And humor, I always incorporate touches of humor. 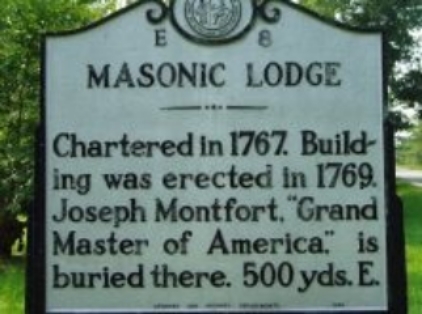 Halifax, North Carolina, 1783. Captain Stuart Monroe returns home from the Revolutionary War to find Thornton Hall threatened by a peacetime foe: debt. He knows the location of a treasure amassed to pay for the capture of Benedict Arnold that would restore his manor to its former glory. The catch, it’s hidden in the graveyard, and coveted by old enemies. 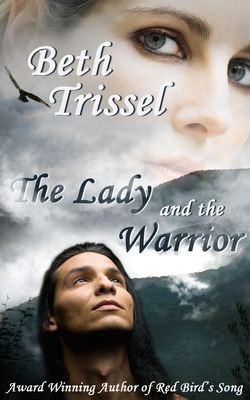 Hettie Fairfax inherited the Sight from her Cherokee ancestors, and her otherworldly visitors warn her, and Stuart, away from the buried treasure. Half-dead from fever, she delivers a message: the treasure is cursed. But will he believe a girl half out of her mind with illness? Even when a very real enemy attempts to poison her? Stuart soon wants to marry Hettie, but she fears her “odd ways” will blemish his reputation. The spirits have their own agenda, however, and the battle against darkness tests everything the couple holds dear, including their love for each other. 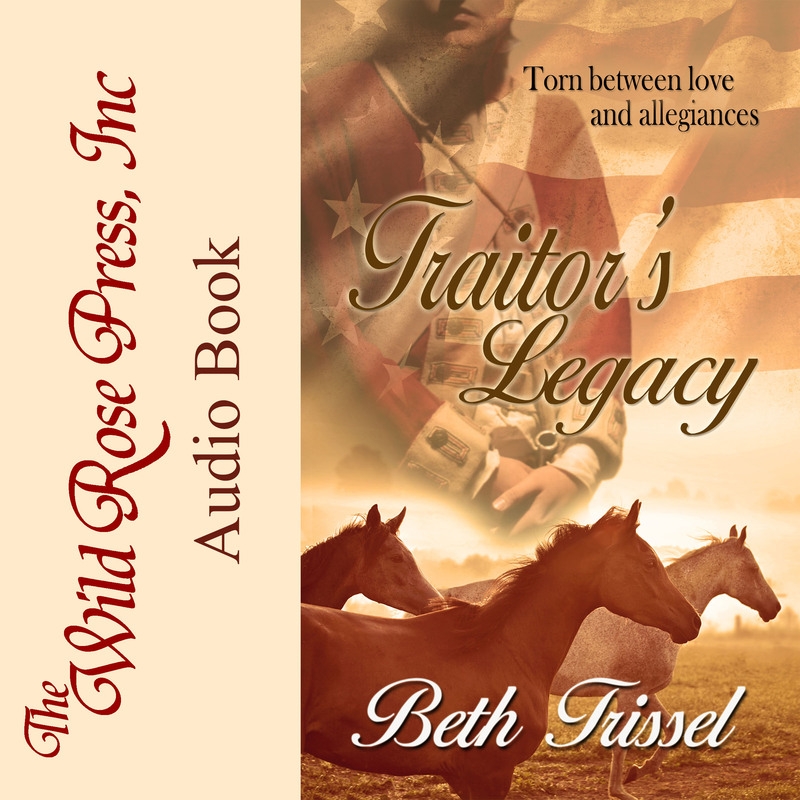 All novels in the Traitor’s Legacy Series are published by The Wild Rose Press and available in print and eBook from their online bookstore, in kindle and print at Amazon, in Nook Book at Barnes & Noble and in eBook from all major online booksellers. Local bookstores can order the paperback in as can libraries. Release date for Traitor’s Curse TBD, but probably late summer. Graphic Artist Debbie Taylor did the covers for Traitor’s Legacy and Traitor’s Curse. Rae Monet designed the cover for Enemy of the King.